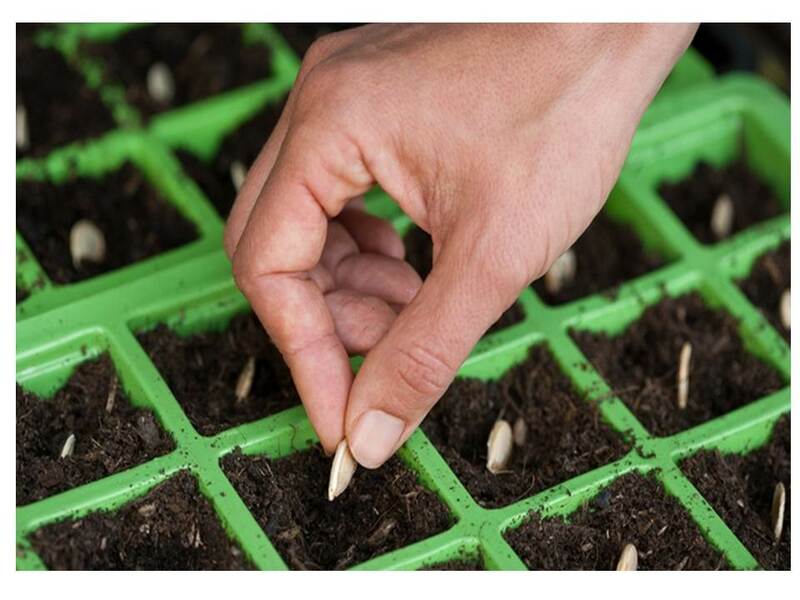 Learn useful methods and techniques for starting seeds indoors. You can get an early jump on the season, have many more choices of varieties, and have many more plants. Join Douglas County Master Gardener and host of KXRA’s “Home Grown,” Linda Kellerman, for this exciting class. Come check out local Restuarants and Food Vendors, Sample their fair in this Food Truck/Street Food Themed event. This event is an annual fundraiser for the Douglas County Car Care Program, where we "Restore Hope, One Car at a Time." Tickets are $25 or $30 at the Door. If you purchase a ticket online, we will have your tickets waiting for you at Will Call. Come check out local Restaurants and Food Vendors, Sample their fair in this Food Truck/Street Food Themed event. Also thanks to Pope Douglas Solid Waste, this is just the second ever 100% total compostable event in Douglas County! 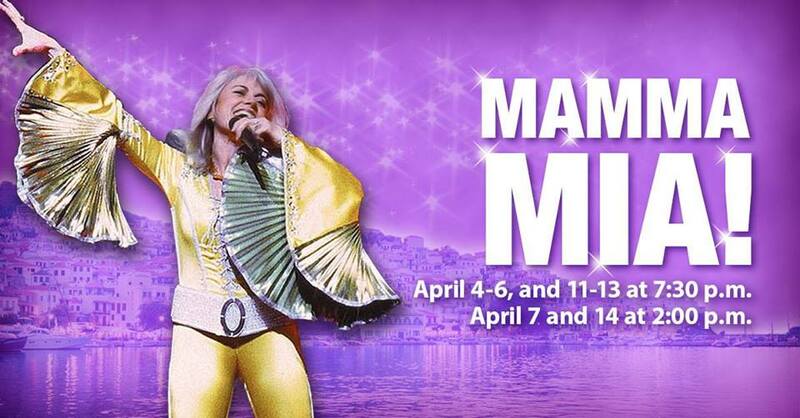 Andria Theatre, Cultivate 2 Conquer, Henry's Food, and Season sponsor Sanford Health-Alexandria invite you to Mamma Mia! Craft & Brew- Art Bar 39 & Copper Trail Brewing Co. Grab your friends and join us for a FUN & CREATIVE evening out at Copper Trail Brewing Co. where you will get to paint your very own Copper Trail Brewing Co. growler! We will be painting - One Copper Trail Brewing Co. Growler - This painting will be done with special glass paint. We will have a few choices of designs to paint including Starry Night with Big Ole. Please keep in mind that this special paint needs to cure for 20 days before it can be used. Painting Starts at 7 pm - please arrive a few minutes early to check in and get your FREE BEER. Enjoy a fun relaxing atmosphere at Copper Trail Brewing Co. and take home something you love!! Don't worry if you have never painted before, Art Bar 39 Artists will guide you through step by step! Step by Step, Line by Line! We help you! SEATS ARE LIMITED SO PURCHASE YOUR TICKETS TO RESERVE YOUR SPOTS AND GUARANTEE YOUR SEATS! 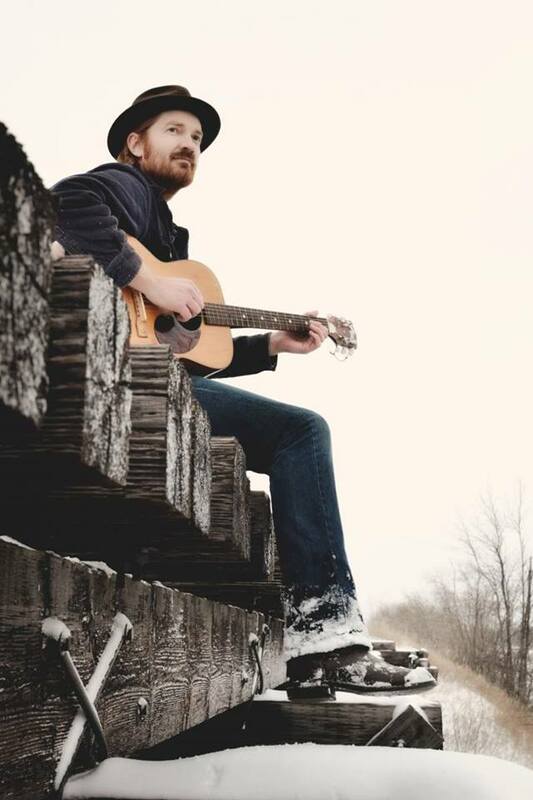 See you at Copper Trail Brewing Co. for some creativity and cold brews. Where: Copper Trail Brewing Co.
A night of wine, appetizers, games, silent auction, raffle and friends! 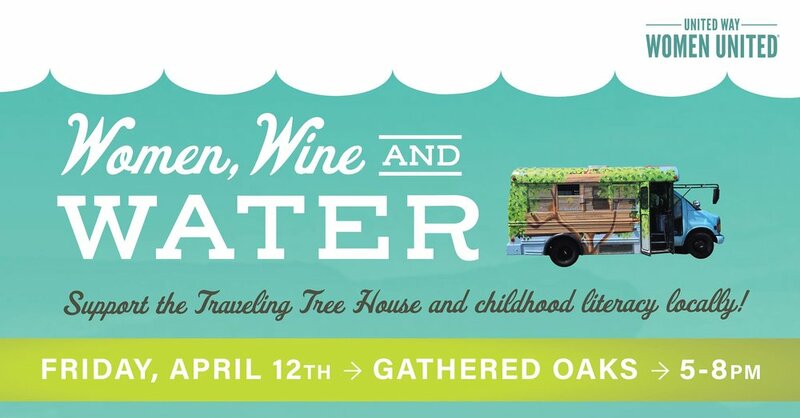 Proceeds raised will go to support the Traveling Tree House and childhood literacy locally. Tickets available for $15 at the door!